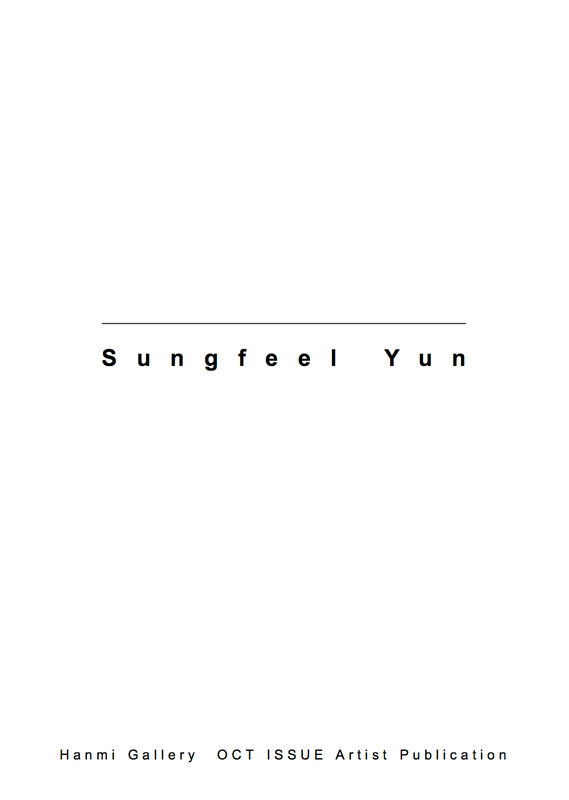 Korean artist, Sungfeel Yun, has put together a collection of his ideas and conclusions about the interrelations between art, spirituality, and modern science. 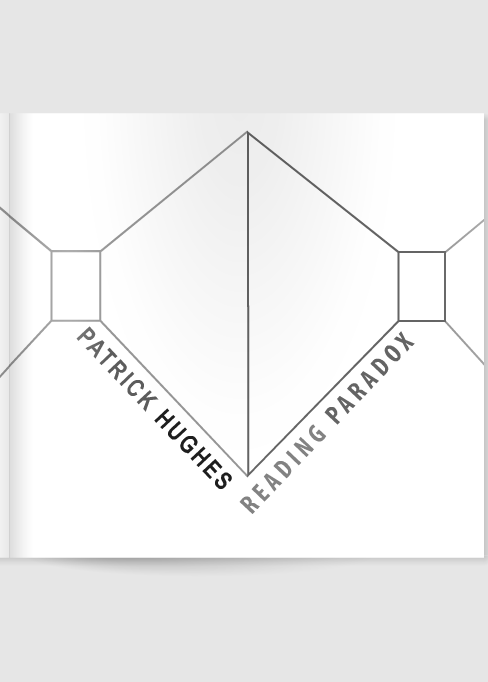 Hanmi Gallery is very pleased to present an exhibition catalogue for the inaugural exhibition, "Patrick Hughes: Reading Paradox". 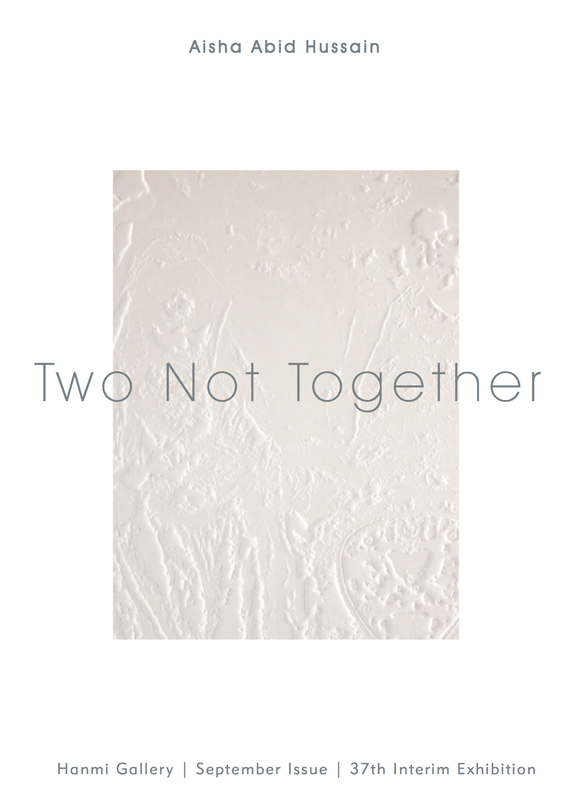 In this collection‭, Hussain builds on themes of gender‭, ‬class‭ ‬and status and explores a repertoire of culture-specific symbols. Hanmi Gallery has proudly presented a variety of interim exhibitions responding to our artists' chosen theme. Jeehee Park’s "Elephant in the Room" has granted spectators the chance to interact and understand contemporary art in an unexpected way. 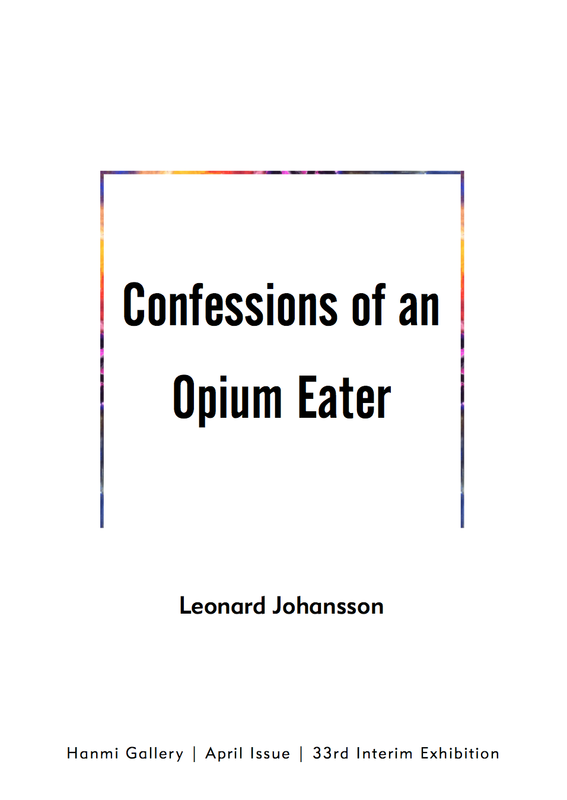 Escape from reality through fantasy, drugs and visual heroism are themes frequently examined in the works of Leonard Johansson. Exploring extreme social sub-cultures, Johansson delves into the relating artifacts and symbols with a sense of humour.